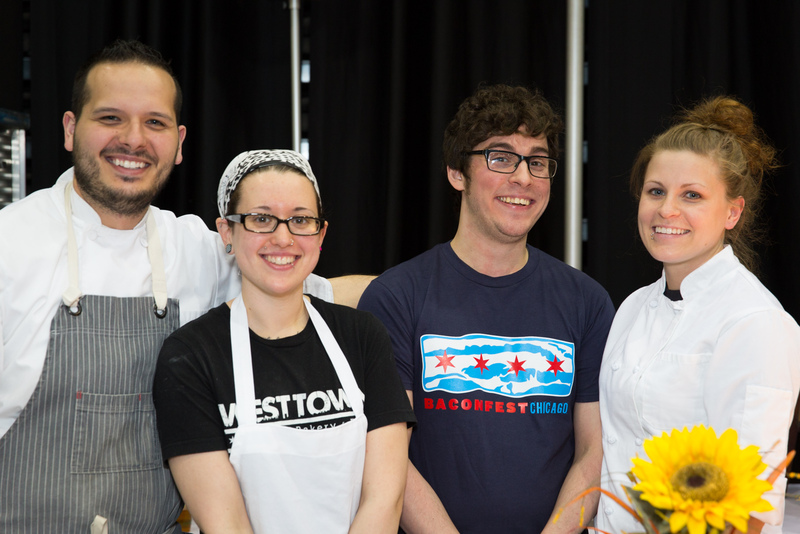 WEST TOWN BAKERY & DINER is driven by a passion for feeding people good food. We start with all-natural ingredients sourced only from the people and farms that share our passion. 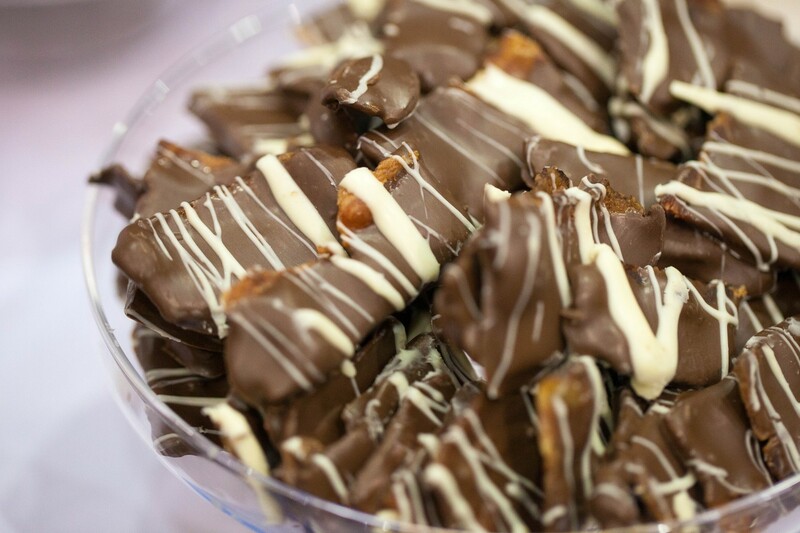 Then we go nuts and make pastries, cakes, and other tasty things that change the way people think about their sweets. See it all happen at our West Town headquarters. Settle in for a hot brunch and watch us rock out cakes and pastries all day long. You can check out each and every bit of what we make, from start to finish, in our glass-walled kitchen. It’s all the pastry-making, cake-baking, doughnut-frying action you can handle. Think of it as live brunch entertainment, right at your table. And if you can’t stay for a meal? Take a few treats to go and wave hello to our cake team at their streetside cake-building station. Always local, organic, and sustainable ingredients. We strive to use as many organic ingredients as possible, down to our flour, butter, eggs, nuts, chocolate, milk, fruits, vegetables, oils—everything. 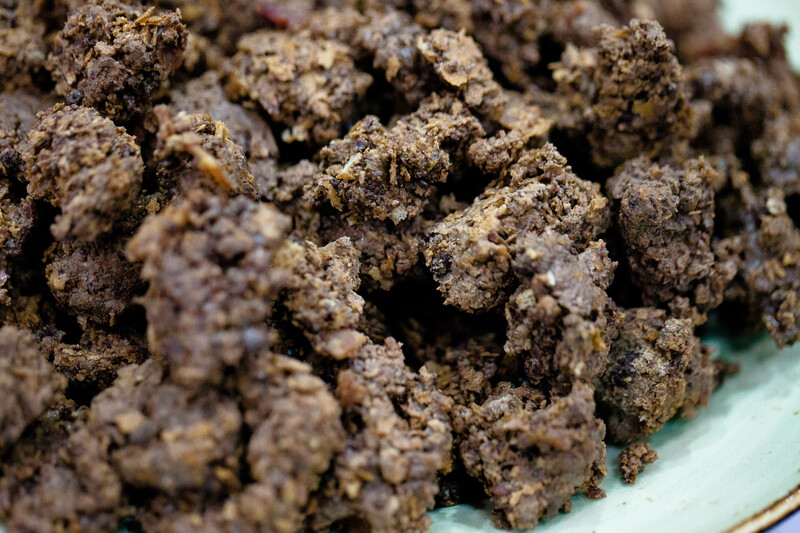 And we source every ingredient from the companies and farmers who share our commitment. Business as green as our baked goods. 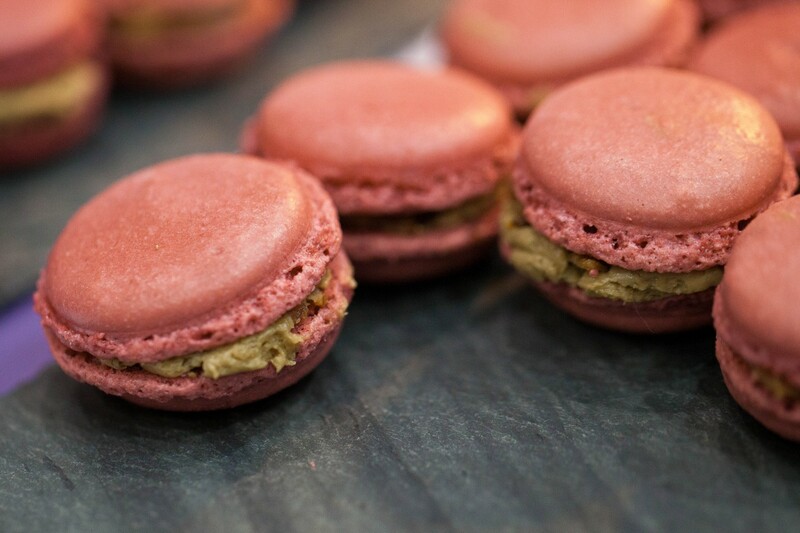 When we say we run a sustainable bakery, we’re not just talking about the food. Our products come in environmentally friendly packaging. We make deliveries in a hybrid vehicle. We use green-approved lighting in our bakeries. And when we’re done for the day, we compost, recycle, and use eco-friendly products to clean up. And if you have a need that’s not on this list? Get in touch with us, and we’ll see what we can do for you. Everything tastes as good as it looks. When we work, we always remember that, first and foremost, this is food. It should taste amazing. So when we create our cake masterpieces, however complex, we use as many edible components as possible. If that means using rice crispy beams to hold up an eight-foot-tall cake, so be it. Christopher Teixeira is the executive pastry chef/partner for The Fifty/50 Restaurant Group and oversees all of the pastry, bread and dessert programs at West Town Bakery, Homestead On The Roof, and The Berkshire Room. Teixeira, 28, joined The Fifty/50 Restaurant Group in January 2013. 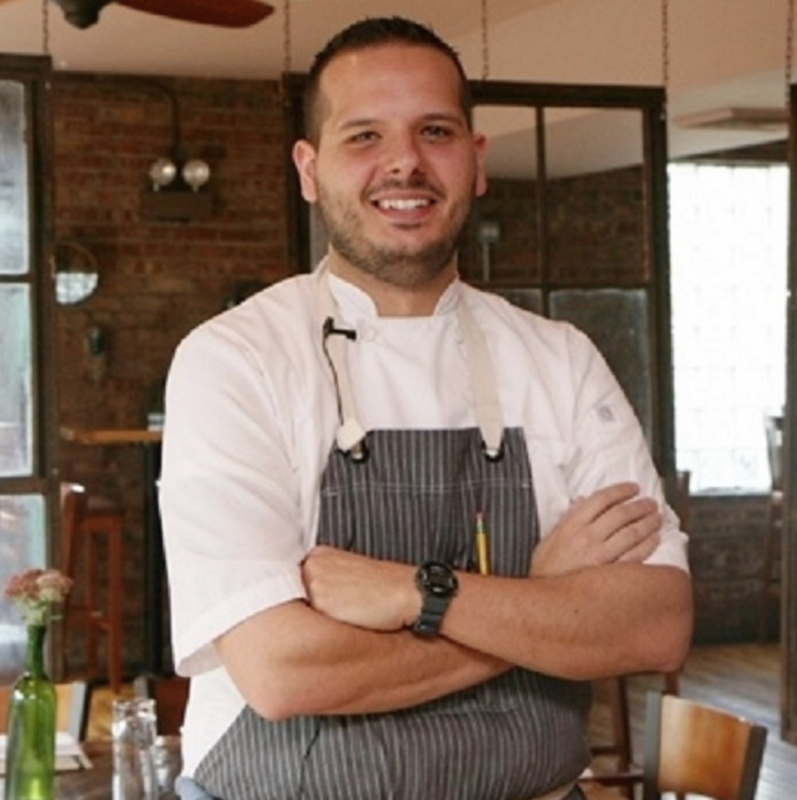 In 2015, Teixeira was a national semi-finalist for the James Beard Awards in the “Rising Star Chef of the Year” category for his work at Homestead On The Roof. 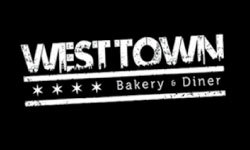 As well as a nominee for The Jean Banchet Awards in the “Best Pastry Chef” category for his work at Homestead On The Roof & West Town Bakery. Also in 2015, Teixeira was a national finalist for the San Pellegrino Young Chef Competition. Teixeira was honored as one of 2014 Zagat’s “30 Under 30″ — a list of 30 “gastronomic game changers” in Chicago that are under the age of 30. 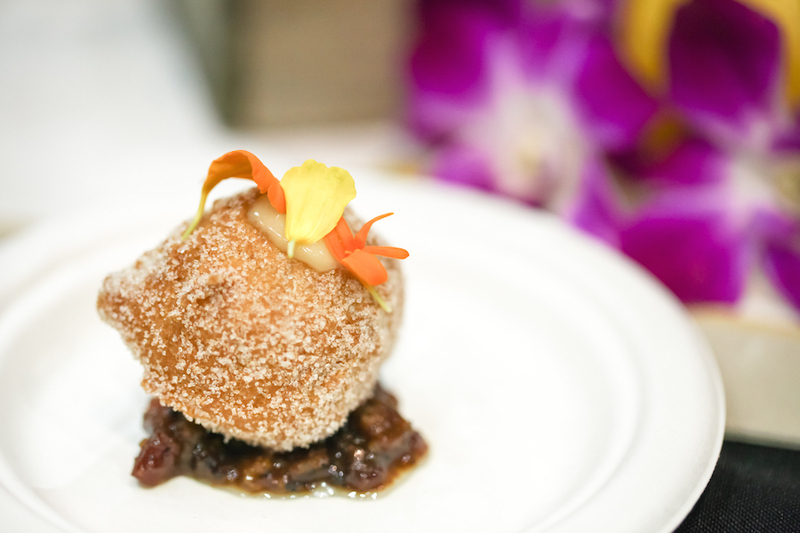 Teixeira was featured in an article by the Chicago Tribune’s Phil Vettel as one of the five “Under-the-radar pastry chefs whose names you ought to know” in September 2013. Teixeira took over as the executive pastry chef at the revamped Homestead On The Roof restaurant that relaunched in spring of 2013 and created the restaurant’s top selling item – his take on a bread basket – along with composed cheese courses and desserts that rotate seasonally. Homestead was named a “Top 100 Fit for Foodies Restaurants in America” by OpenTable, named one of the “10 Best New American Restaurants In Chicago” by OpenTable, and has been named one of the best rooftop/outdoor restaurants in Chicago by multiple media outlets. Teixeira also creates classic desserts with an upscale twist for The Berkshire Room — the craft cocktail lounge inside the ACME Hotel Company in River North — which opened in June 2013. The Berkshire Room has been named one of the best bars in Chicago and America by multiple media outlets. Prior to joining The Fifty/50 Restaurant Group, Teixeira spent the previous 27 months as the pastry chef de partie at five-star dining landmark Sixteen in the Trump International Hotel & Tower Chicago. Teixeira primarily worked on plated desserts while at Sixteen and also spent time doing pastry work for the hotel’s other facets including The Terrace at Trump, Rebar, and in-room dining. Immediately prior to his time at Sixteen, Teixeira received his bachelor’s degree from Culinary Institute of America in New York in 2010. Before earning his bachelor’s, Teixeira spent two years as a fellow/teaching assistant at the Culinary Institute of America – splitting his time between the bread and pastry departments. Teixeira completed coursework at the Retail Bakers of America in 2007 and was the youngest certified baker in the country at the time. 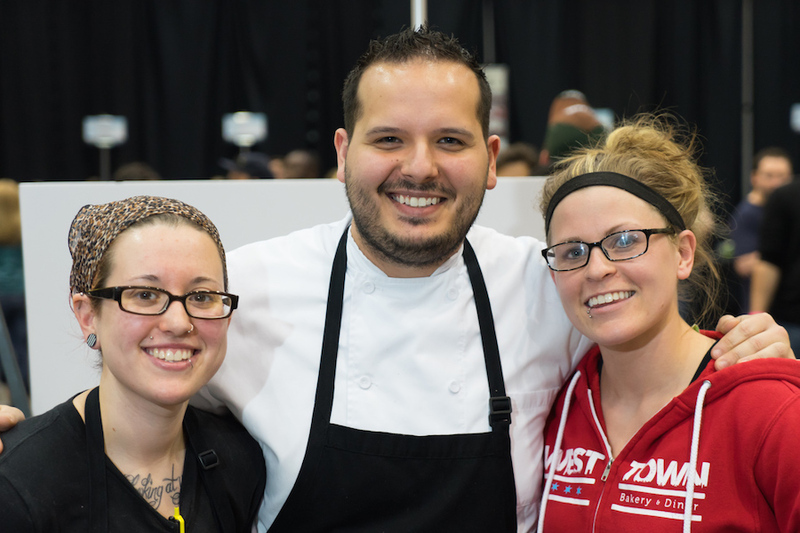 After graduating from high school in Fall River, Massachusetts, Teixeira enrolled in Culinary Institute of America and received his associate degree from there in 2007.